In light of the racial violence of the past week, Pastor Adam preached a message of repentance and forgiveness, from Ephesians 2:10-22. We were made for God. Learning to rest in God, therefore, is about much more than getting a break from the daily grind. It's about practicing for eternity. If we're going to have any kind of relationship with anyone, we must learn to rest with them. In this sermon, Pastor Adam Mabry explains why rest with God is critical to relationship with God.  In a world that demands so much of our time, attention, and action, how do we rest? In this sermon, Pastor Adam explores how sabbath can actually be an act of resistance against this world as we rest the God who calls himself the Lord of Rest. In this sermon, Pastor Adam Mabry explored the significance of Sabbath. 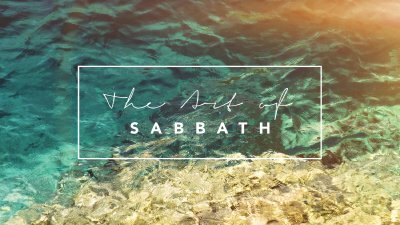 We discover that Sabbath is different than what we expect and more important than we've probably imagined.